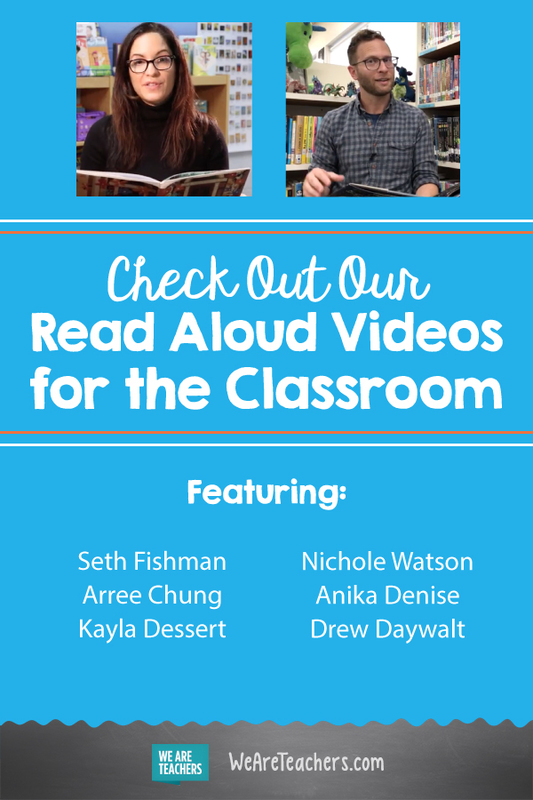 Bring amazing authors to your classroom! Looking for a new way to engage your readers? Storytime videos to the rescue! At WeAreTeachers, we believe that reading aloud is powerful when it comes to building strong readers, encouraging literacy, and developing lifelong learners. And it’s not just for kindergarteners either. There are so many benefits to reading aloud in older grades—even in middle school. That’s why we created our Storytime video series, featuring some of our favorite children’s books, authors, and creators. Subscribe to our WeAreTeachers YouTube channel so you don’t miss any! Most of the books are read by the author, and we have a couple of amazing teacher readers as well. All videos are under 10 minutes and come with a bonus Q&A at the end. 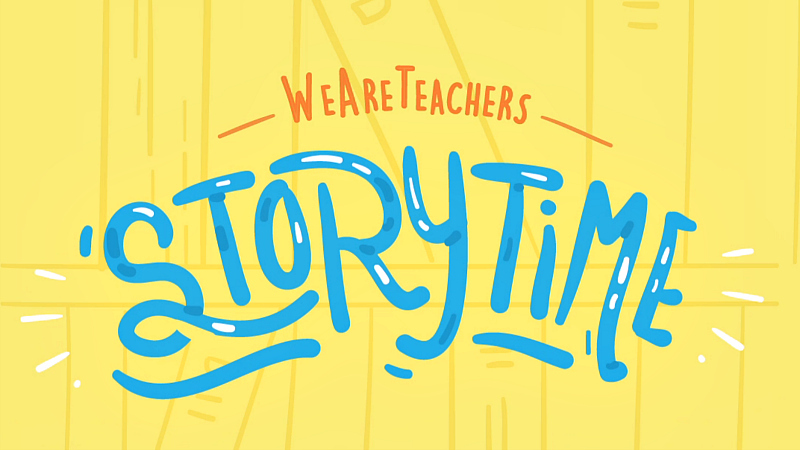 The Storytime videos are a great way to expose your students to authors and open up valuable book discussions. Enjoy! A Hundred Billion Trillion Stars won the 2018 Mathical Book Prize. It was also named a Best Book of the Year by Space.com, The Horn Book, and the Planetary Society. It takes on some of the biggest numbers in the universe, and it’ll really get your students thinking about math and numbers in a new way. Learn more about Seth on his website. This story is about New York City’s first Puerto Rican librarian, who had a huge influence in bilingual literature in the 1920s and beyond. Anika loved researching this story, and now she’s excited to share it with others. We have both an English and Spanish read-aloud option. You could even do both as an added learning opportunity for your students. Learn more about Anika here. Arree Chung is the author of many great picture books, including Ninja, and Mixed is one of his latest. This book brings a sweet message about how to get along with others and embrace differences. Arree both writes and illustrates his books, and your students will really enjoy the Q&A with him after the reading. You should also check out his activity guide, perfect to use in your classroom. Our teacher friend Kayla Dessert with Sweetest Teacher did this read aloud for us. This book tackles the topic of fear from the perspective of a young girl from another country who starts a new school. Kids (and adults) will be able to relate to this book. Plus, there are some amazing teacher resources available from the publisher to help encourage conversation in your classroom. While Drew Daywalt is loved by many for his book The Day the Crayons Quit, this book tackles the unknown (and totally awesome) tale of Rock, Paper, and Scissors. Your students will love hearing Drew read this book himself, and his bonus Q&A sessions are entertaining, too. You can learn more about Drew here. Don’t forget to subscribe to our WeAreTeachers YouTube channel. Plus, see some of our other favorite book readings available on YouTube.